The Hais, Hais & Goldberger, P.C. 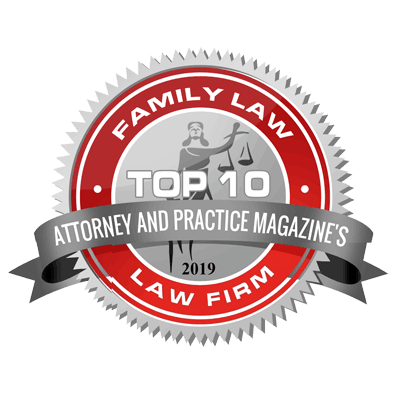 law practice is devoted exclusively to divorce and family law matters and serves St. Charles, Missouri and St. Louis County cases. Divorce can be a very complicated matter depending on the involvement of child custody disputes, real property, and business holdings. When you have so much at stake, it is important to trust your situation with the most experienced, focused divorce lawyer available. 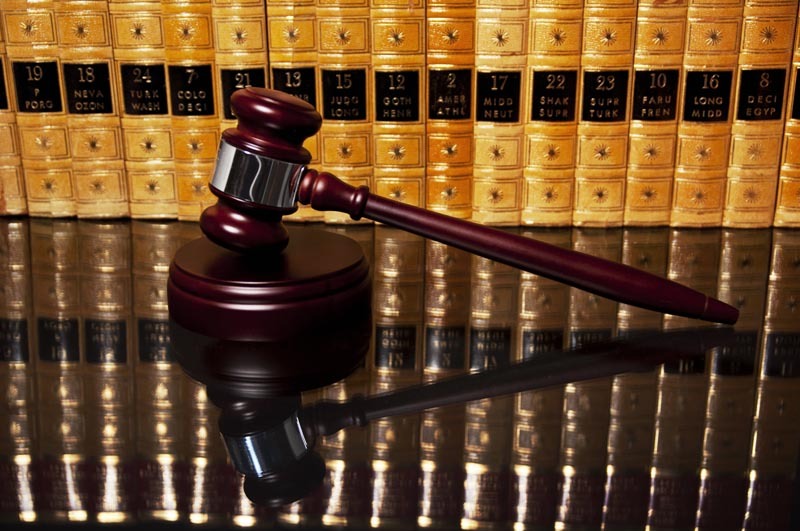 Your spouse will almost certainly hire an excellent attorney, why shouldn’t you? If you wish to schedule an appointment to speak with one of HHG’s St Charles divorce attorneys, you may contact our office at the contact information below.